Castor oil has long been used in folk medicine, dating back to ancient Egypt, for a number of ailments including constipation. It comes from the oil of the castor seed. Castor oil packs are typically recommended because of their ability to promote healing, reduce inflammation, improve circulation especially lymphatic circulation. It has also been found to reduce symptoms of constipation. They are typically made with a number of layers of flannel and cold-pressed castor oil which is then placed on the affected area. Castor oil pack can be purchased online at health food stores and online. 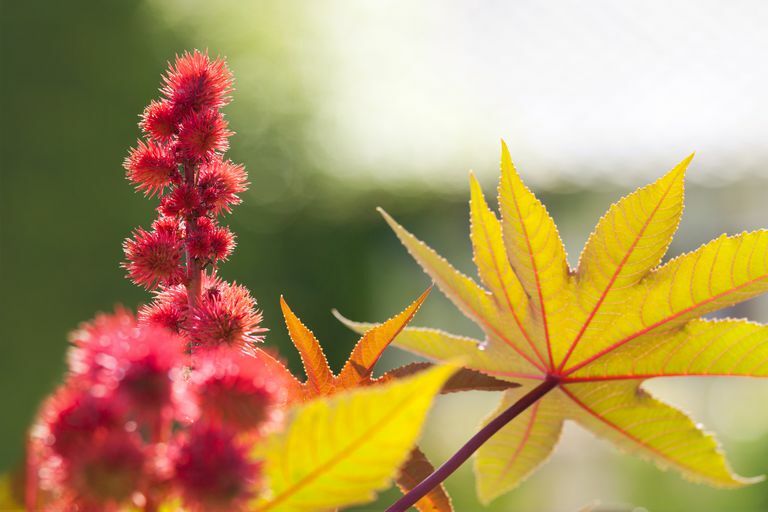 Castor oil is derived from the castor bean (Ricinus communis). Although it was once taken orally as a laxative, it's now known to be toxic and is used only externally over the unbroken skin. It should only be used after consulting a healthcare professional. Learn more here about castor oil. Castor oil hasn't been tested for safety and keep in mind that the safety of supplements in pregnant women, nursing mothers, children, and those with medical conditions or who are taking medications has not been established. You can get ​tips on using supplements but if you're considering the use of castor oil, talk with your primary care provider first.